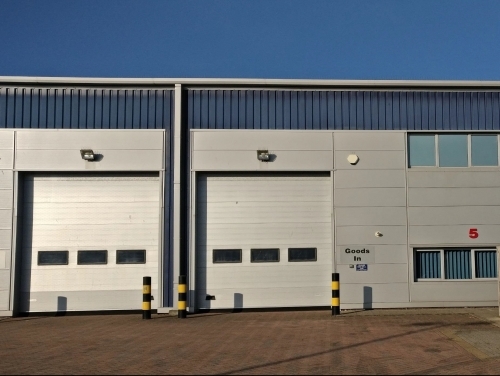 SHW Business Space have completed the letting of Unit 3 Brampton Business Park to Eastbourne Food Bank on a long-term lease. The 4,571 sq ft warehouse-on the modern 130,000 sq ft Hampden Park-based development will make a welcome new out-of-town home for the charity which has helped 48,000 people since its creation in 2011. The letting brings to an end a busy period on the estate with Unit 5 having been sold a few weeks before, this deal was also done by SHW.